The rivalry continues. 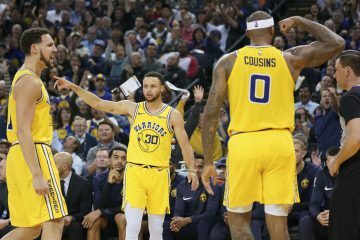 Ok, it’s not a playoff game or even a regular season match-up, but every time the Golden State Warriors and Los Angeles Clippers get together to play some basketball, it’s fun to watch. The Clippers travel to Oracle Arena to take on the Warriors for another pre-season match-up tonight and this game promises to be another exciting chapter to this rivalry. The Clippers are currently 1-4 in the pre-season, with their only win coming against the Utah Jazz at home. With the Donald Sterling situation behind them, the Clippers enter this season as one of the favorites in the Western Conference. However, the San Antonio Spurs and Oklahoma City Thunder are clearly the top two teams in the West. Like the Warriors, the Clippers are looking to take the next step in the post-season and contend for an NBA championship. Who else did you expect? 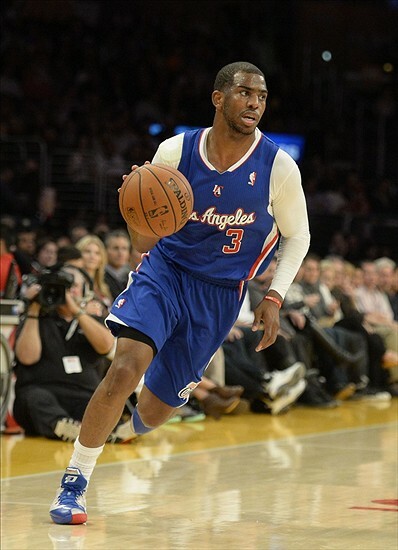 Paul is the outright leader of this team and the Clippers will go as far as he takes them. Paul is arguably one of the best players in the league, but has not able to perform in the post-season. He is currently averaging 12.8 points and 8.6 assists in the pre-season. In their first pre-season meeting at the Staples Center, Paul played 25 minutes and finished the game with 14 points and nine assists. Expect him to go up against Steph Curry tonight, this will be a great match-up to watch. Another shocker here. The Clippers are a two headed monster and Blake Griffin was a force in their first pre-season meeting. He scored 24 points and grabbed 12 boards. He was 9 for 17 from the field and even hit one from long distance. Given the seriousness of this rivalry, look for Griffin to come out aggressive early on. After a scuffle with the Utah Jazz, Griffin vowed to retaliate in the future and with the history between these two teams, don’t be surprised if we see a multitude of technical fouls and even some ejections. The Clippers’ front line is athletic and a problem for most NBA teams. Luckily for the Warriors, they have Andrew Bogut protecting the rim, but when he’s not in the game they will need a collective effort to contain DeAndre Jordan and Griffin. 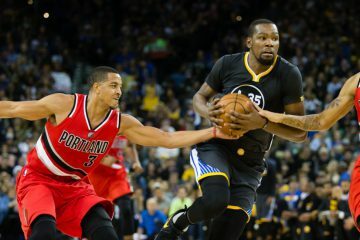 The Warriors have to win the rebound battle and limit second chance opportunities. The Clippers can get up and down the floor and their athleticism can be a cause for concern. 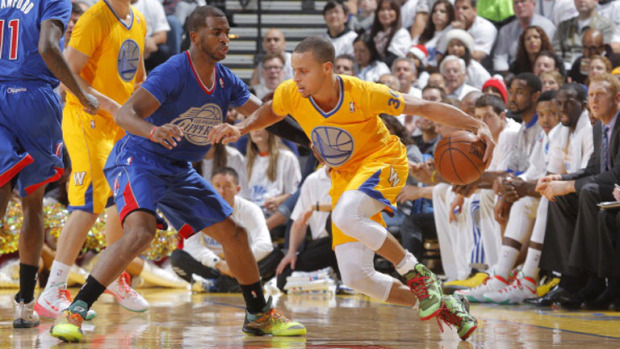 The Warriors need to limit their transition offense and avoid giving up dunks and easy baskets to Jordan and Griffin. This will be the first game played at Oracle Arena this year. After spending a week in Los Angeles and traveling to the Midwest, the Warriors finally get to play in front of their home crowd. 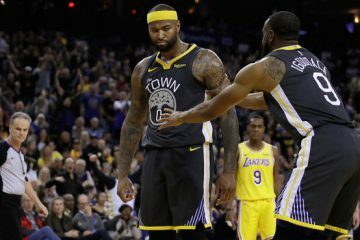 Fans haven’t been this excited about the Warriors in a long time and they will surely have the place rocking tonight when they play the Clippers. The Warriors need to use that and put this game away early. 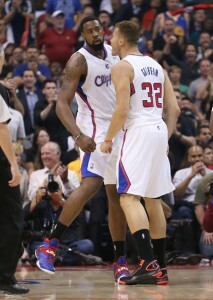 Leave no doubt and send the Clippers home with a demoralizing loss. 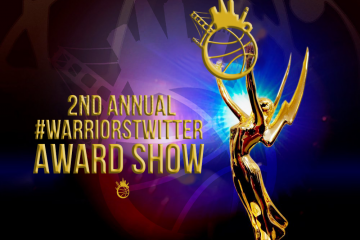 Warriors Daily Links: Can Curry Win the MVP?